Looking for something fun to do with the kids? 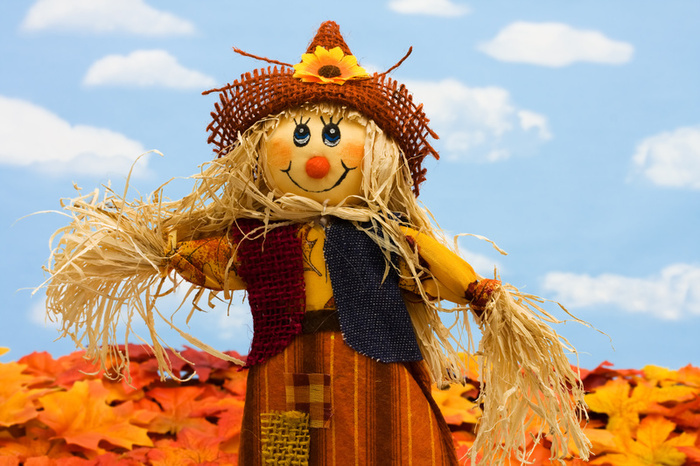 Scarsdale Parks, Recreation and Conservation Department’s annual Scarecrow Festival will be held on Sunday, Sept. 28, at 10 a.m. for the first session and 12:15 p.m. for the second session. This popular event will take place at the Scarsdale Village Pool Complex, located at 311 Mamaroneck Road in Scarsdale, and admission is only $50 per family (with all food and beverages included in the fee). Space is limited so registration is required prior to event day. Families can create one scarecrow and are asked to bring their own materials, such as old long-sleeve shirts, old jeans and scarves and hats. The department will provide the straw. In addition to scarecrow building and food, the event also features face painting, games and a Disc Jockey rocking the music.